Have you ever wondered how to spot the signs of cosmetic product instability? 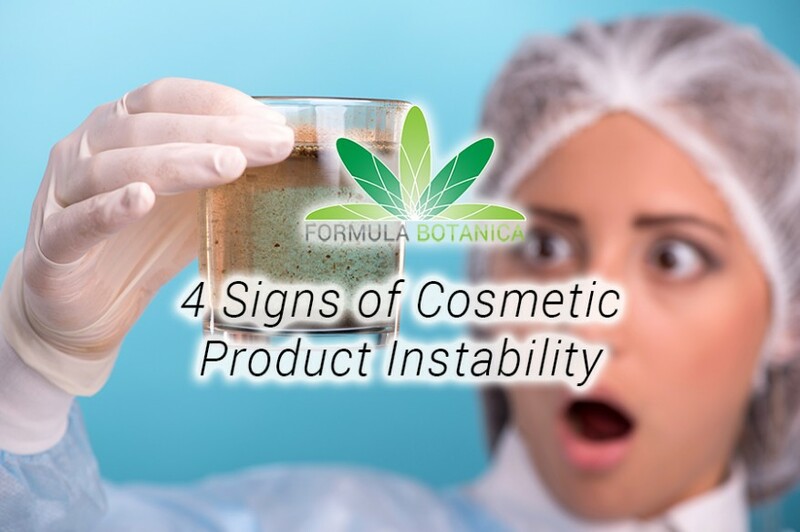 Achieving stability in your cosmetic products is one of the most important aims for any formulator or product manufacturer. 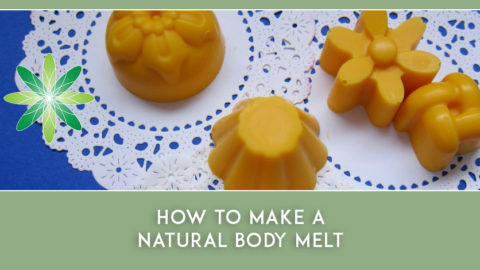 After all, most formulators will know the nightmare of precipitated pigments in a clear solution, suspended particles swimming on top of or settled at the bottom of the bottle, an emulsion separated in 2 or 3 phases, orange-brown spots on a soap bar or a shower gel with a water-like viscosity. Are you aware of changes in moisture, temperature, pressure and mechanical force that your product might undergo before it reaches the customer? You may be an artisan manufacturer, creating only in small batches and delivering to a small community in your area, selling your products at local markets or farmers markets, but what would happen if a customer purchases your lotion in summer in Singapore and sends it to a friend as a gift to Canada in winter? What would happen to that product during all phases of temperature and moisture change, the pressure change during the flight, or the storage in transit points in warehouses somewhere around the world? The repercussions of cosmetic product instability can be far-reaching. 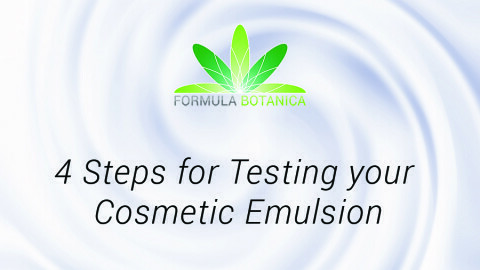 If your product changes in the way it looks or behaves, then your customer will be alerted to the fact that something is going wrong with your cosmetic formulation. They may throw the product away, or they might make a complaint, ask for a refund or perhaps even post up their irritations on social media. You don’t want this to happen to your business. If your customers understand a little about natural ingredients, then they won’t mind purchasing a colourful product from you. They will probably also not be shocked if the second jar of colourful balm they purchase from you is a little bit paler than the first one. 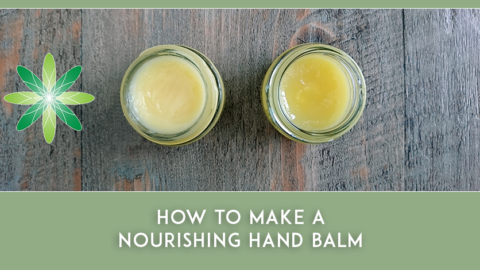 But they would certainly be shocked if the colour of the balm in the jar changes during while they are still using it – particularly if your product’s shelf life has not yet expired. 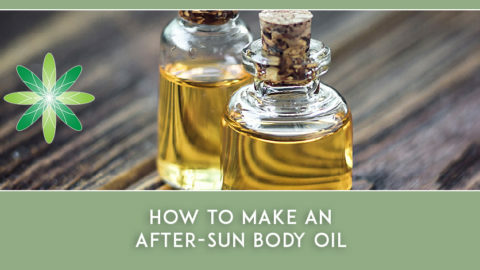 Similarly, your customer will not be pleased to see the beautiful red of their elderberry hair conditioner turn to light pink, or the transparent toner you’ve made suddenly turns purple. Maintaining a product’s colour throughout its shelf life is a critical part of ensuring that your product’s formulation is stable. If your formulation starts to lose its colour, then this is a sign of cosmetic product instability. The scent of a cosmetic product is often one of the biggest drivers behind your customer buying it. After all, no one wants to put a smelly formulation on their skin. 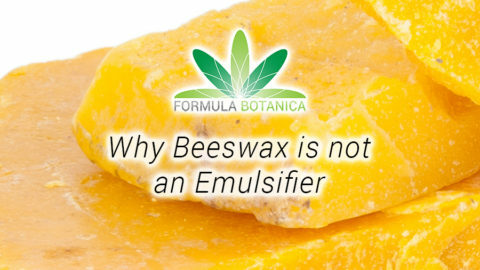 So much like your product’s colour, you also don’t want your formulation to lose or change its fragrance throughout its shelf life. 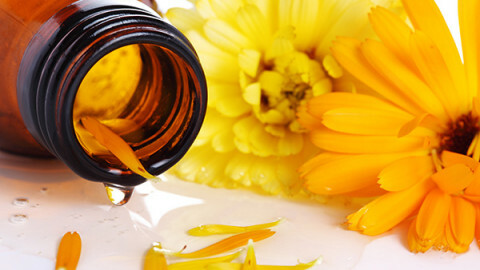 One of the biggest challenges faced by many natural skincare formulators is that they work with essential oils which can quickly disappear and leave your formulation without any scent at all. A reduction in scent intensity is generally deemed to be acceptable in a formulation (unless it’s a perfume! ), but when the actual nature of the scent itself changes this could be a sign of chemical or microbial changes in the product. Maintaining a product’s fragrance throughout its shelf life is therefore also a critical part of ensuring that your product’s formulation is stable. Imagine your floral scent suddenly smelling like vinegar, or your fruity scent going rancid – if your formulation scent starts to change, then this is a sign of instability. 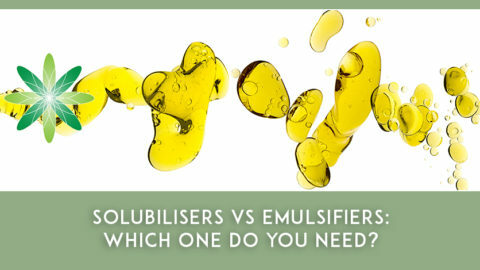 An emulsion is a blend of oil and water – two ingredients which do not want to mix together unless you bind them by using an emulsifier. One of the biggest challenges faced by formulators making emulsions is ensuring that those emulsions remain stable. If your emulsion isn’t stable, then over time you may start to see the water and oil splitting away from each other again. This process is called ‘phase separation’ and means that your beautiful lotion now looks like a complete mess. Maintaining a stable emulsion through your product’s shelf life is a challenging task for any cosmetic formulator. Your customer may subject your emulsion to changes in temperature, pressure and humidity which may suddenly see your creams and lotions split. If this happens to your formulations, then this is a sign of cosmetic product instability. 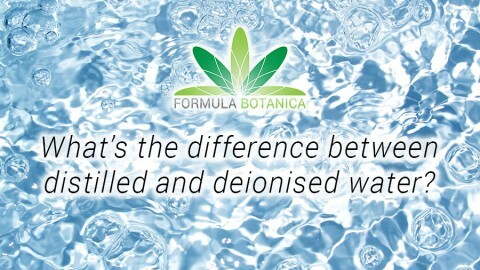 The pH of your formulation is very important – it should work together with the pH of your customer’s skin (typically between 4.5 – 5.5) and most importantly, it should work together with the optimum pH of your preservative. If your product’s pH shifts over time, then it may not only cause damage to your customer’s skin, but it may also render the preservative inactive and leave your product wide open to microbial contamination. Maintaining the correct pH in your formulation is a critical part of ensuring that your product is stable. If your formulation’s pH has shifted, then this is a sign of cosmetic product instability. 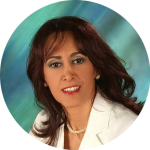 You have no doubt experienced the difficulties of achieving product stability during your formulation developments. Every formulator knows the frustration of experiencing product instability. You may create an amazing lotion, find that every tester is happy with the skin feel, texture and appearance and then after many months of trial and searching for the suitable jar and label, you come back to your archive sample and observe a phase separation or a change of colour. This is why stability testing is a critical component of cosmetic product development, regardless of whether you run a large multinational brand or a small artisan skincare range. If you would like to understand how to prevent cosmetic product instability from occurring and learn how to undertake cosmetic stability testing in your own lab, we recommend enrolling for our Certificate in Cosmetic Stability Testing. Have you ever experienced cosmetic product instability? How did you prevent it from occurring again? Leave us a comment below.